FundedByMe is proud to announce that UNITI becomes the first Swedish equity crowdfunding unicorn! When we were first introduced to UNITI’s idea and concept we knew that this innovative company would become a success story. Their electric powered vehicle has come to live up to our wildest imagination and we couldn’t be more proud of the role we’ve played in their development and growth. 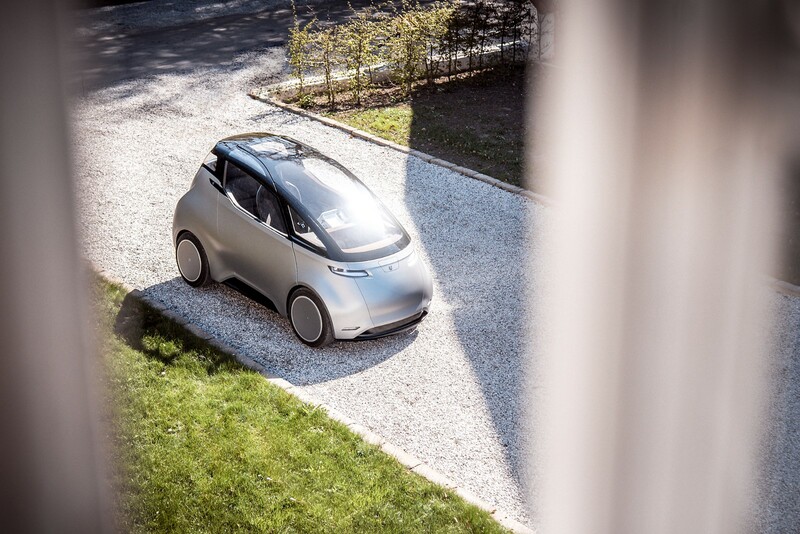 UNITI began their journey as an open innovation research project at Lund University in 2015. The ambition of the project was to conduct research to improve the societal and environmental impact of modern cars. The project then developed and became its own company, focusing on the modern technologies to reduce climate impacts by introducing new sustainable transportation options. In October 2016 UNITI launched their equity crowdfunding campaign on FundedByMe. The campaign was a roaring success straight from its launch, reaching their crowdfunding goal within 36 hours. It raised over EUR 1,230,000 from 570 investors, from 29 different countries. Throughout the campaign process, UNITI received a lot of recognition from both local and international press, further pushing the campaign forward. Having reached almost 100.000 (at that time) members of FundedByMe’s personal network, which also resulted in a lot of attention, it ensured several strategic partnerships to continue production. UNITI says to have $85 million in pre-orders of their electric vehicle. One of the great benefits in choosing crowdfunding is that it includes more than just receiving funding and investors, as is usually the way with other financing platforms. Instead it allows companies to market themselves and their products, because, as our Head of Sales, Joachim Dworén, always says: “not everyone will invest, but out of the 100.000+ people we reach out to some might be interested in the actual product instead,” ensuring exposure to both the company and the actual service/product offered. For UNITI, they saw success on both fronts, and the fact is, in a matter of weeks they managed to close one of FundedByMe’s most successful cases yet, putting both themselves and us on the map. In the mid of 2018 UNITI expanded their production facilities to Silverstone, UK. The purpose of the move is to learn from the iconic F1 Grand Prix, to receive a better electrification expertise from their racetrack. 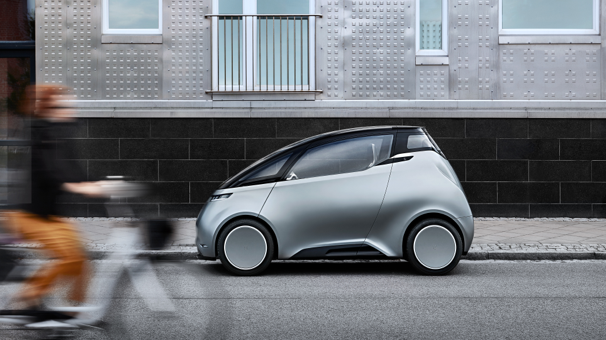 With this expansion, UNITI hopes to transform their UNITI One prototype into a “production-ready, globally homologated vehicle with an increased emphasis on safety and environmental protection.” To achieve these goals UNITI has initiated a new funding round to raise up to £30,000,000, where £1,000,000 will be raised through FundedByMe’s British industry colleague, Crowdcube. When they launched their FundedByMe campaign, the company was valued to EUR 9,800,000, which at the time was one of FundedByMe’s biggest campaigns. This time however the valuation is set to £97,000,000, or rather SEK 1,100,000,000. Making them the first FundedByMe unicorn. This increase in valuation is a huge milestone for both equity crowdfunding, FundedByMe, UNITI, Crowdcube and the Swedish startup scene! We want to congratulate UNITI on their successes. We truly wish them the best for their upcoming ventures! We’ve always known that their hard work could change the way we view and use transportation and now we can’t wait to try their vehicles for ourselves! FundedByMe is an equity crowdfunding platform that connects investors with entrepreneurs.